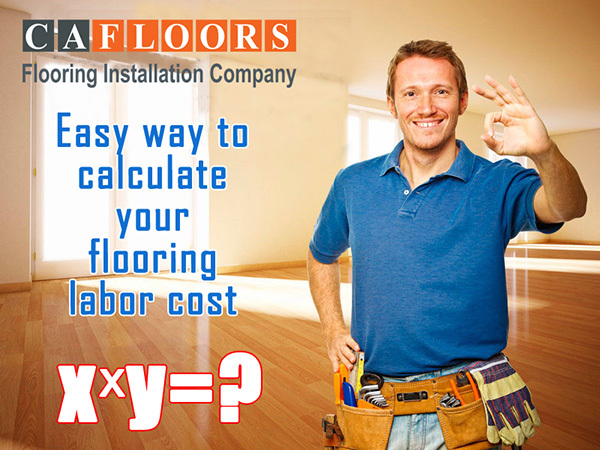 In this age of do-it-yourself home improvement projects, floor installation requires a specialized skill. CA Floors recommends that you rely on the expertise of our professional installation team to ensure your satisfaction with the product for years to come. 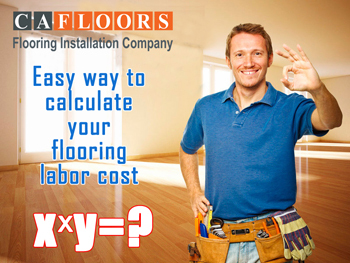 After you've chosen the perfect flooring for your home or business, let us install it for you. Our team of experts have extensive experience with installing all types of flooring and will ensure that it's done correctly. 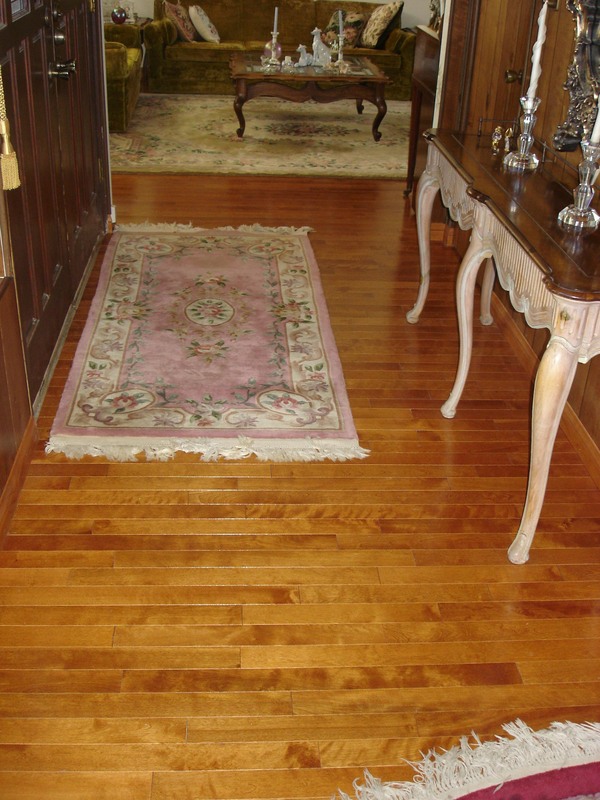 We'll handle every step of the process, from removal of your old flooring to installing the finishing touches. So whether your project involves stone, tile, hardwood or laminate, our professional installation services in San Diego will turn your floor into exactly what you envisioned.